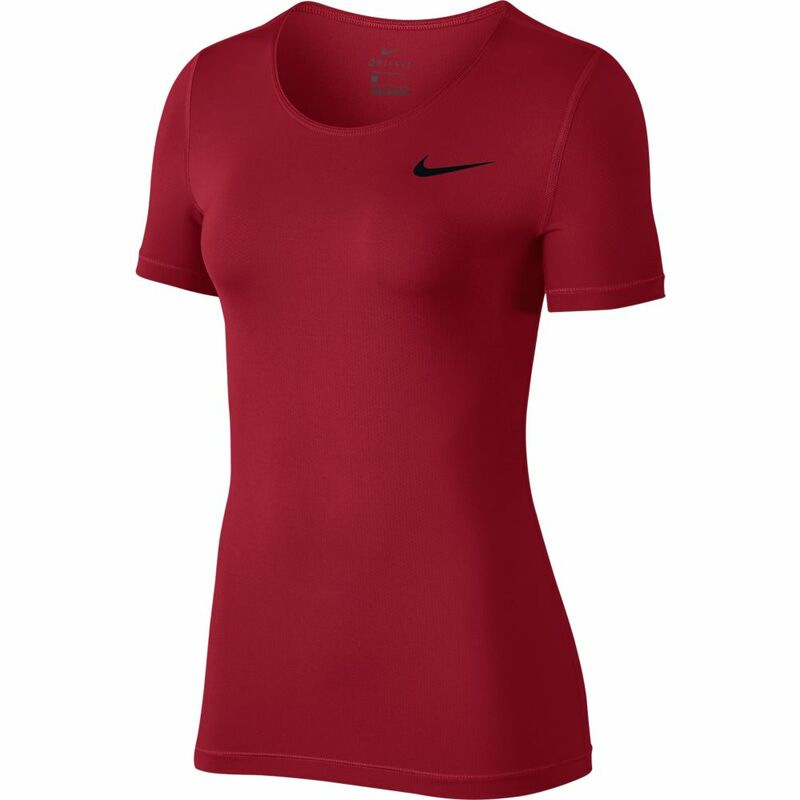 Powered by sweat-wicking Dri-FIT technology, Women's Nike Pro Top offers the best in breathability with its total mesh design. Its body-skimmng, true-to-size fit lets you move freely and layers nicely under a hoodie or jacket. 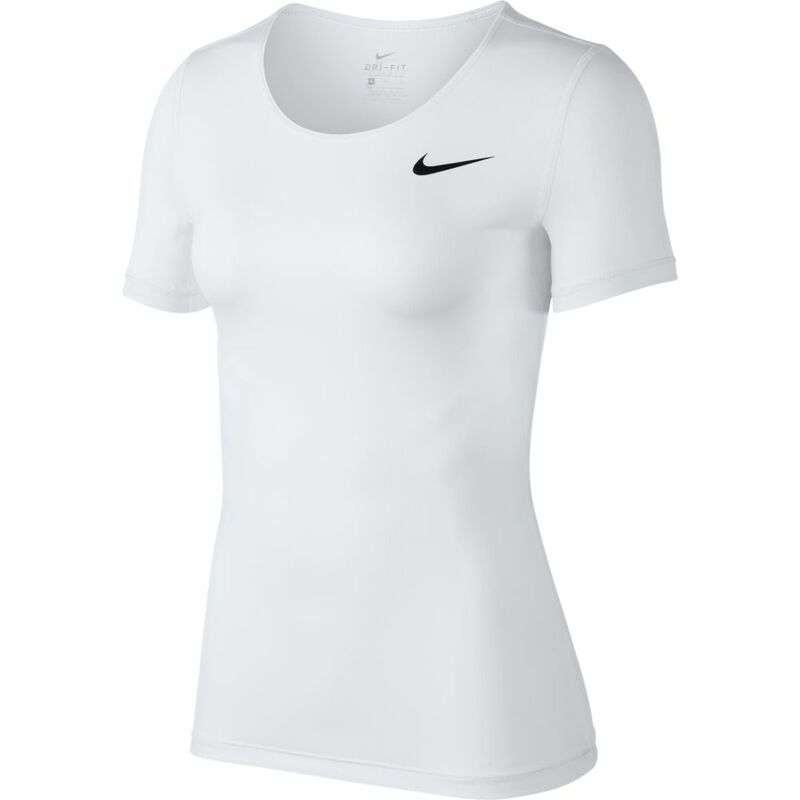 Updated, body-skimming fit runs true to size. This item cannot be exported. Non-stocked item, allow 3-4 extra days for residential shipping.